Hello, lovelies~ Last month, I was contacted by a company called My Konjac Sponge to try out their products, which are sponges used to wash the face. A bit unusual for my skin care routine, but I am willing to give it a try, especially if it's quirky in its own way. 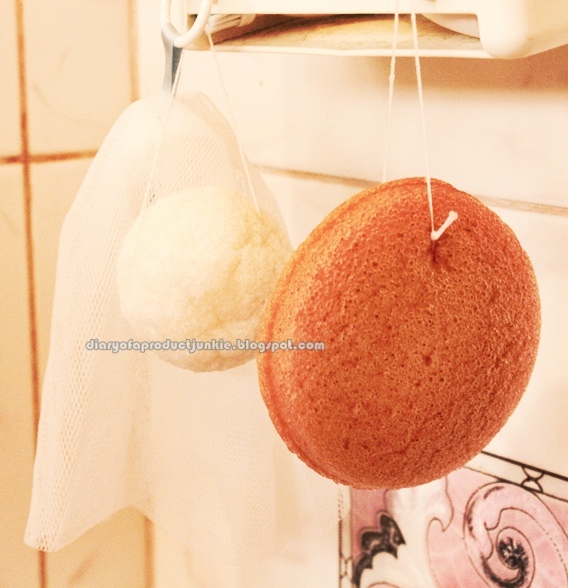 The origin of the sponge is from a plant Amorphophallus Konjac, better known as the Konjac Potato. It goes by Konyaku in Japan, now that is more of a familiar name, isn't it? Those squishy, jelly like desserts that we consume after a meal. 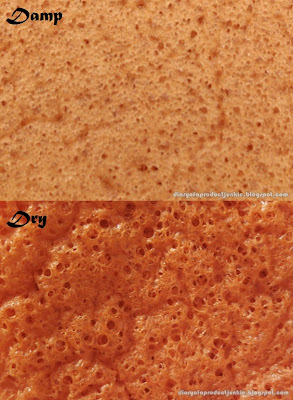 This sponge is made from that same plant, which consisted of 97% water and 3% fiber (glucomannan). They sent the product yesterday and I've received it today. 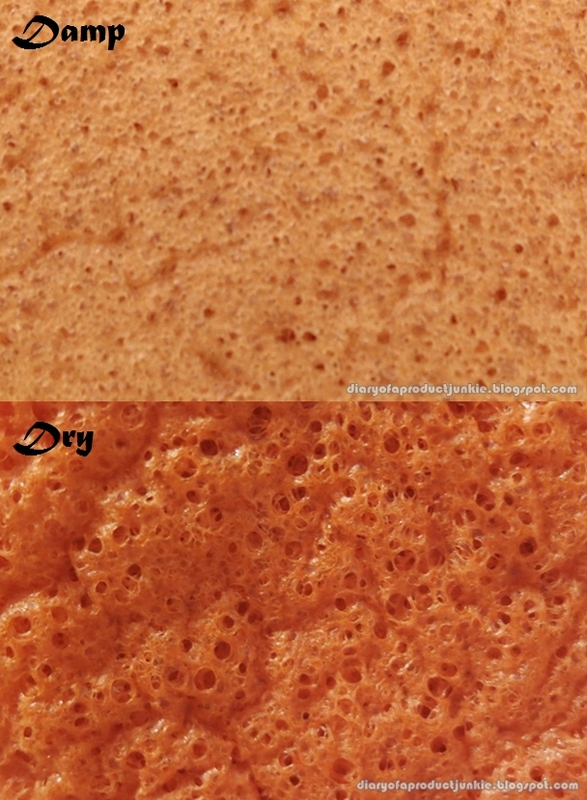 They have five different types of sponges, each having their own unique property. 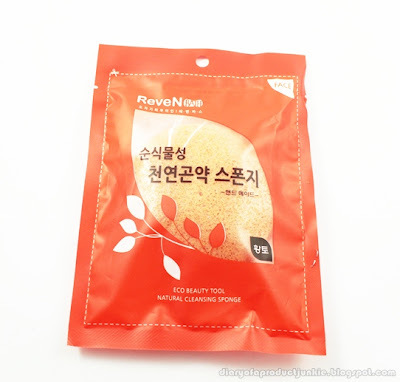 The sponge I received is the Korean Ocher sponge, which claims to be soothing, cleansing, smoothing and anti aging. That's quite a promise coming from a sponge, but I'll give it the benefit of the doubt. So, I'll be posting a weekly update for a month on how my skin is doing with this product, look forward to that. After the month is up, I'll do a proper review on the product itself, the usual pros and cons. So far, it feels really squishy and light. 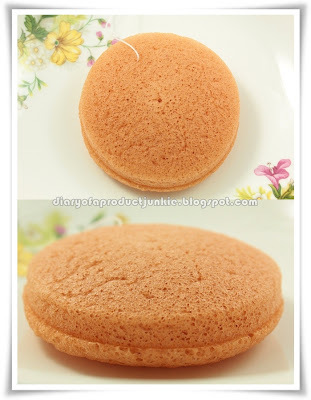 Oh,aku barusan beli juga tapi laen merk sii..^^ ditunggu reviewnya..
Lovely, yang pertama kubeli sih merknya Sponyaku, punyamu merknya itu juga kah? Bukan,tar aku review deh!^^*lagi males nulis2*hehehe..
Lovely Cosme, sip deh~ I'll wait for the review..